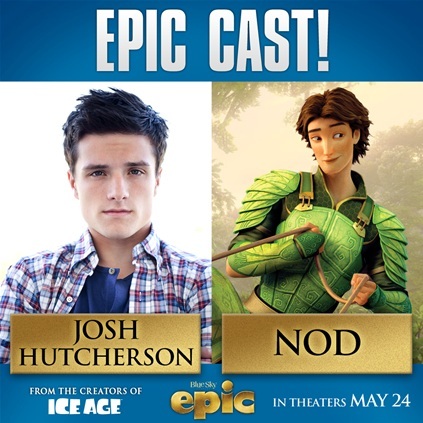 EPIC Comes to Theatres May 24, 2013! There are lots of great family movies coming this spring and summer. One of them is Epic, from the creators of Ice Age. It is an adventure comedy based on the illustrated children's book called The Leaf Men, written by William Joyce. The story is of a teenaged girl who finds herself transported into a secret world, in which the forces of evil are trying to destroy it. She must join forces with a cast of whimsical creatures in order to help save it. 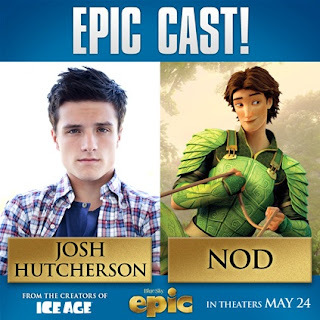 The Epic Film Trailer Looks Exciting & Funny! 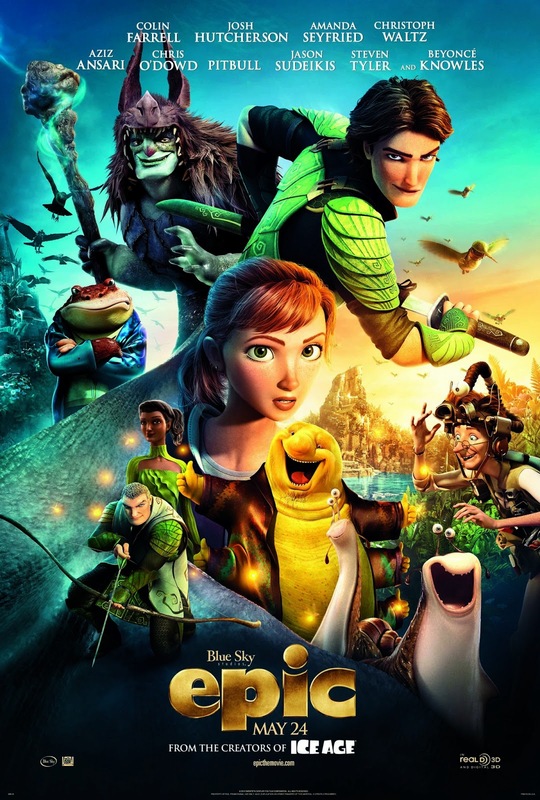 Epic features the voice talent of Colin Farrell, Josh Hutcherson, Amanda Seyfried, Christoph Waltz, Aziz Ansari, Chris O'Dowd, Pitbull, and Jason Sudeikis. Steven Tyler and Beyonce Knowles also make a voice appearance in the movie. Directed by Chris Wedge. A 20th Century Fox film. 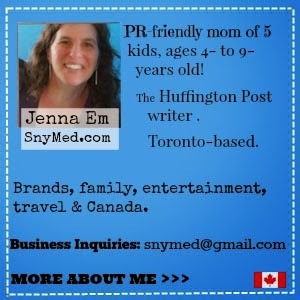 Check back on this blog on or after May 24th for my review of Epic! I'm taking the whole family to the movie screening, and we can't wait to go! 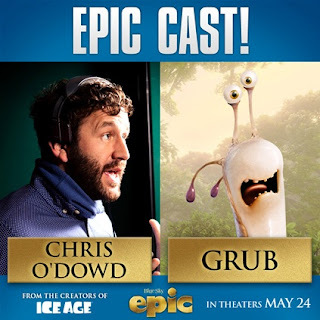 WIN 1 of 3 double passes to see an advance screening of Epic in TORONTO, thanks to our friends at 20th Century Fox Films Canada! Contest runs until Friday May 10th, 2013. Leave a COMMENT below stating your favourite magical character (ie: unicorn, fairy, dragon, etc), then fill out the entry form below. You will be asked for your address in this contest, only because I will be mailing winners movie passes directly. (I never collect or sell your information.) GOOD LUCK! WIN 1 of 3 DOUBLE Passes to See EPIC in TORONTO! Griffin - who doesn't want one !